Tarter Walk-Thru Arched Gate - Economy Grade | Hoover Fence Co.
Economy stand alone walk-thru gates can be easily integrated into your corral panel design. 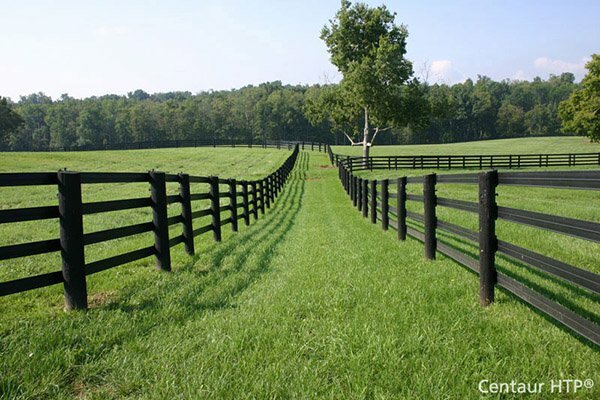 Gates provide ease of access for livestock and herdsmen alike. 1-3/4" round 19 ga. high tensile strength tubing. Note: Recommended for light containment only. 4' Wide Colored 45 lbs. 4' Wide Galvanized 48 lbs. 6' Wide Colored 68 lbs.